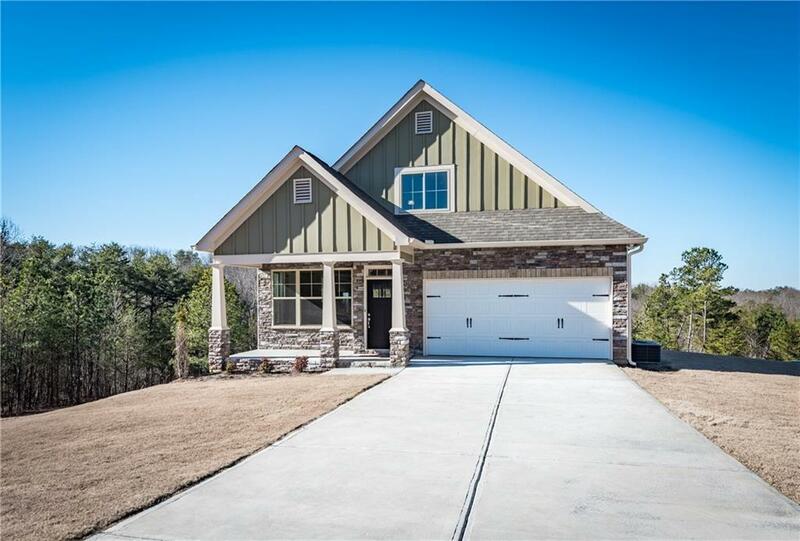 Come home to this beautiful new construction house in the gated community of Stoneledge. This home is newly constructed and offers plenty of upgrades including an immaculate kitchen with stainless steel appliances. Hardwood floors, tile in bathrooms, granite in kitchen and bathrooms. Storm shelter in basement. Please call list agent for a complete list of upgrades. Directions: Take Hwy 53 West. Turn Left Onto Hill City Rd (By The Bp Gas Station). Turn Left Onto Matthews Rd. Turn Left Into Stoneledge Entrance (Stoneledge Dr.). Turn Right Onto Stoneledge Rd. House Is At The End In Cup-De-Sac (The One On Right).